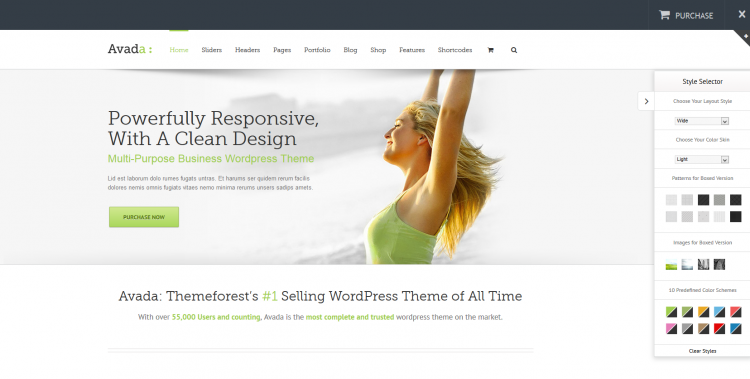 Avada is a two-column extremely adaptable WordPress theme. Over 60,000 websites have been built using Avada. This theme has constant updates & new features…always improving, getting better & better. Avado is a next-generation Patient Relationship Management solution (PRM) that brings the benefits of the Internet to the inefficient workplaces of healthcare organizations. 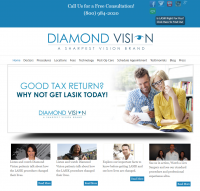 Diamond Vision is all about providing alternatives to reduce your dependence on glasses & contact lenses. The place a great deal of importance on the best patient experience possible. They offer free consultations where you can determine what the best procedure for you is. Procedures are quick and generally allow you to resume your activities the next day. They have offices in the following locations: Manhattan NY, Poughkeepsie NY, Garden City Long Island, Paramus NJ, Somerville NJ, Westport CT & New Paltz NY. Pocono Township was created as a separate Township by a decree of the courts of Northampton County in November 1816. It is bounded on the north by Tunkhannock and Tobyhanna Townships, east by Coolbaugh and Paradise Townships and the west by Jackson Township. It took its name from the mountains which extend across it. 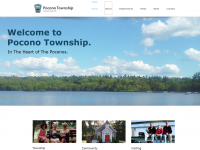 Pocono Township comprises 35 square miles. In 1830 the population 564; in 1840 the population was 973; in 1980 the population was 5,772. In 1990 the population was 7,550; in 2000 the population was approximately 9,606; and in 2009 the population is estimated to be well over 10,000.